Dance music hasn’t forgotten about disco, and you shouldn’t either. 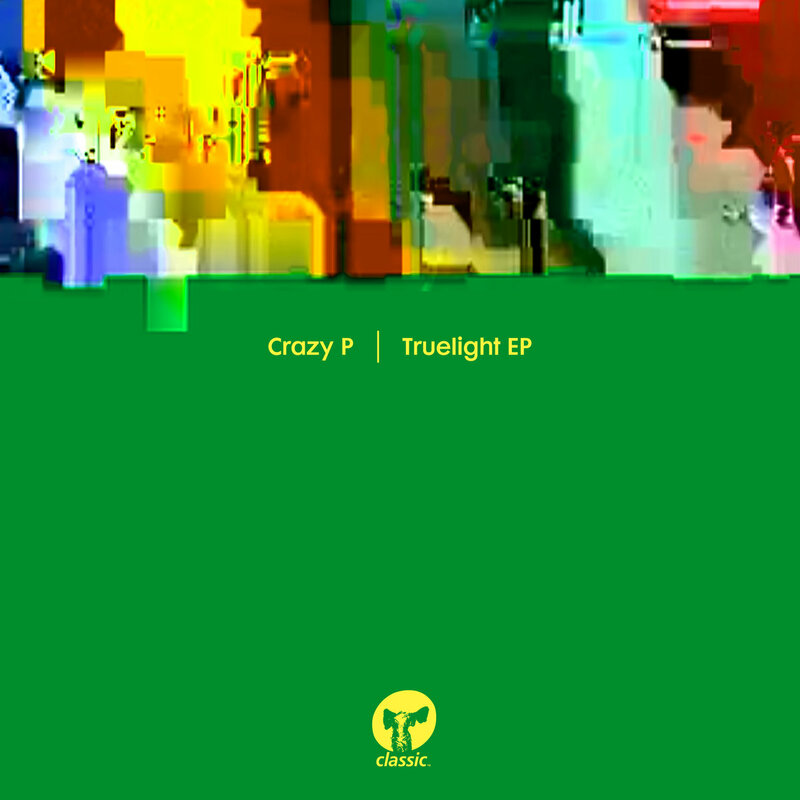 On Friday, July 14th, British group Crazy P released their Truelight EP. The band brings a unique sound, paying homage to funk, disco, and house music by blending them all together. Tracks are often backed by soulful vocals from lead singer Danielle Moore. Crazy P’s latest EP contains four tracks – two original singles and two remixes. “In My Hands” starts off slowly, incorporating Danielle Moore’s sultry vocals and a subdued instrumental. As the track progresses, it gradually adds more melodies and percussion. For any DJ looking to warm up a dance floor, this is it. Next up, “One True Light” is a tale of two halves. Several minutes into the track, there’s a sudden change-up. A heavy, funky bass line begins, accompanied by deep vocals reminiscent of an old-school R&B track. 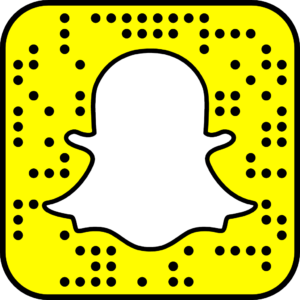 Listeners can almost visualize how it would entice club-goers to migrate from the bar to the dance floor. The next track on the EP is a remix of “In My Hands”. It calls upon the remarkable remixing talent of Hot Toddy, one of the two producers for Crazy P. It’s a faster, more melodic take on the original, making an ideal selection for a party’s peak hours. Finally, the EP concludes with Ron Basejam‘s remix of “One True Light”, a very different take on the original. For longtime fans, Truelight is a must-have. For new listeners, this is a solid introduction to the band’s sound. Crazy P already boasts a discography of 7 albums, so there’s plenty more to listen to. The Truelight EP is available to stream and purchase on all major platforms HERE. Featured image courtesy of Crazy P.